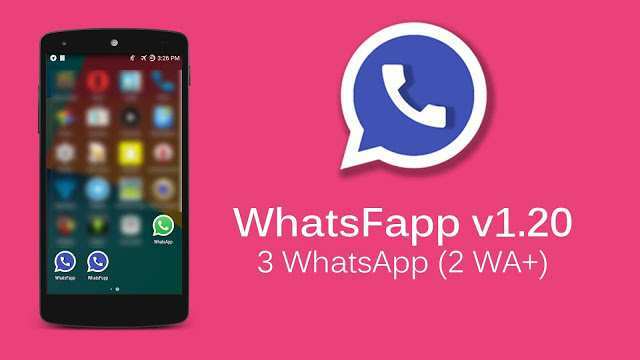 WhatsFApp APK download: Here comes WhatsFApp for Android with the unique ability to use three WhatsApp accounts in one phone. You can actually run two WhatsApp+ Reborn and one official WhatsApp account on the same phone. 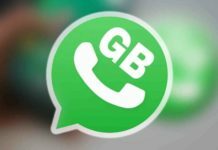 The latest WhatsFApp APK version is now available for download, allowing you to run three different WhatsApp versions on the same phone. 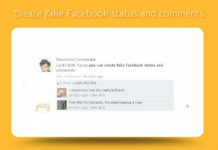 All features like Hide last seen time, Blue ticks, Double ticks. It includes all the WhatsApp+ Reborn features. Set theme according to your gender. Antiban code and app expiry extension trick added. First install the Original WhatsApp version from the Play Store. Register Number 1 and verify it. Do some chat and then backup conversations twice or thrice. Now go into App Info and then hit Clear Data. 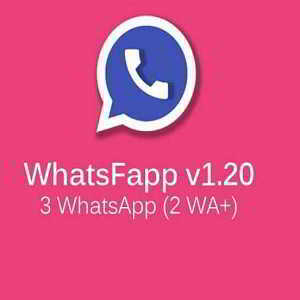 Now download WhatsFApp from the link given below. Enter Number 1 and then restore the chat backup. Now open official WhatsApp and enter number 2 and verify it. Do some chat and then backup conversations 2-3 times. Now clear data on the official WhatsApp. Now install WhatsFupp and enter number 2 there. Restore Chat so number 2 is now settled. Open official WhatsApp and verify number 3 so that number 3 is also settled now. 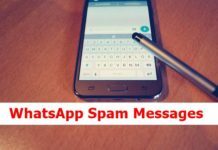 Enjoy 2 accounts with WhatsApp+ Reborn and the other account with the official WhatsApp. So, that all about the WhatsFApp for Android.